Where's the Best Pizza in NYC? Modular Homes: The Wave of the Future? 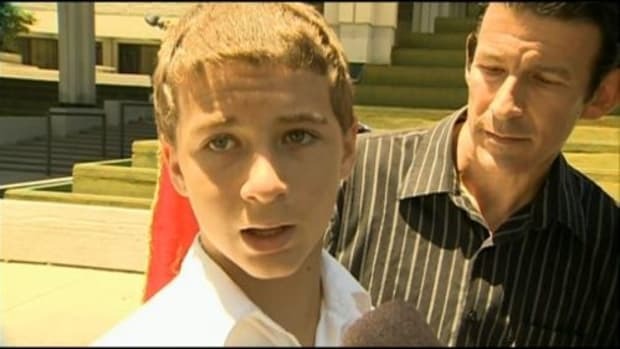 12-Year-Old Reportedly Not Allowed to Read Bible During "Free Reading Time"